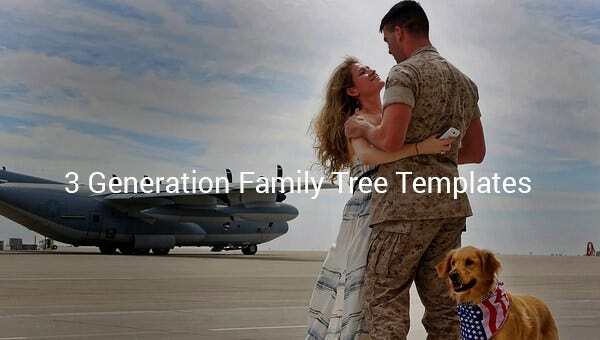 3 Generation Family Tree Template – 10+ Free Sample, Example, Format Download! Nowadays, family groups are continuously nascent all over the world. There is such thing as 3 generation that defines the family genealogy. This includes the young ones, their parents and grandparents. 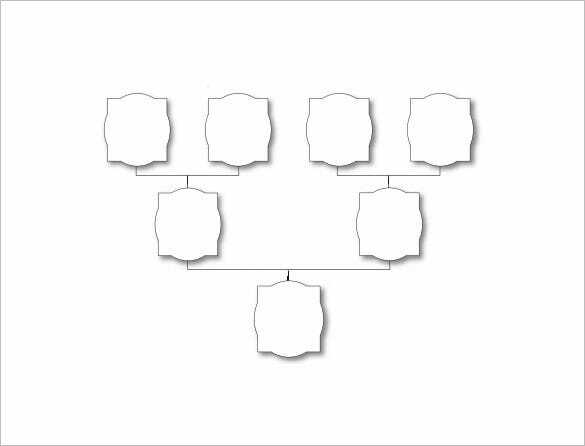 A 3 generation family tree can be made using the different layouts and forms which allows us to freely choose in Simple Family Tree Templates. 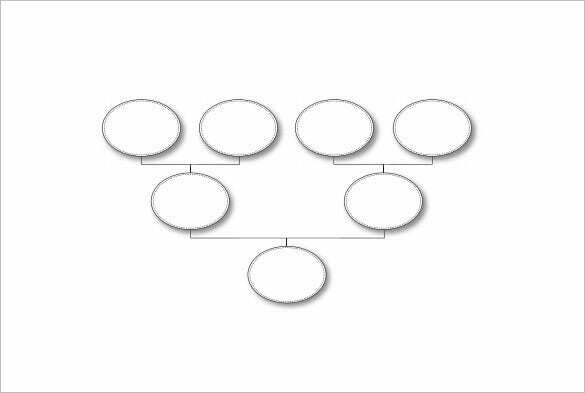 This is presented in Microsoft Word for a clear picture and understanding of one’s family group generation. 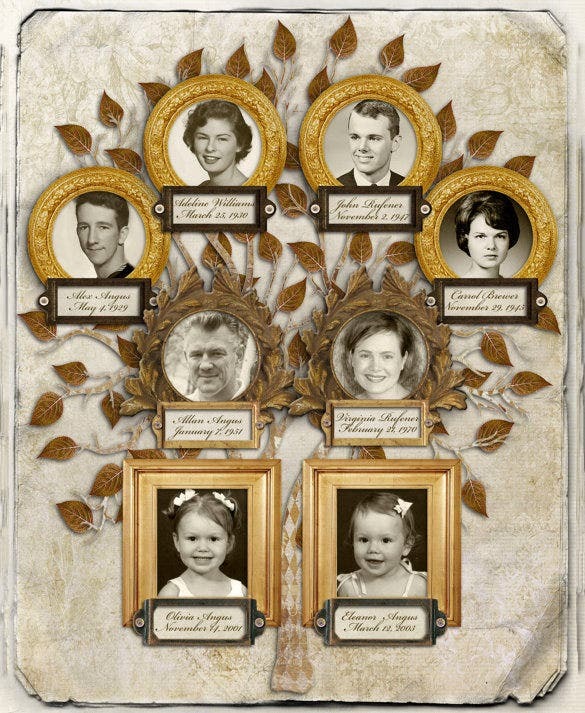 You are getting 2 sets of family tree here and both of them spans across 3 generations. In this case you have the child, his parents as well his grandparents from both his mom’s and dad’s sides. 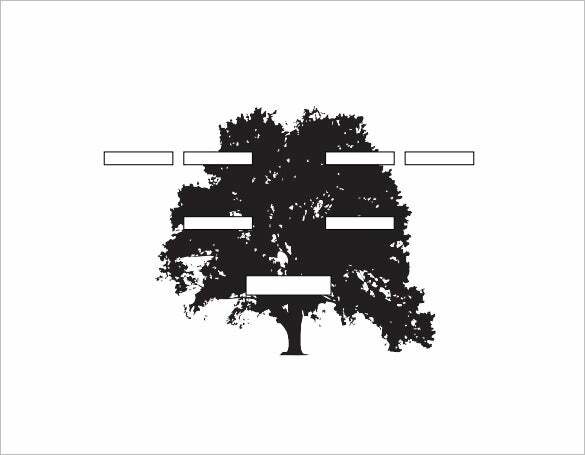 pasadena.edu | This 3 generation family tree would be great for adopted kids as here you have the child in the middle and his birth and adopted families on two sides. Each of the families include the kid, his parents and grandparents. 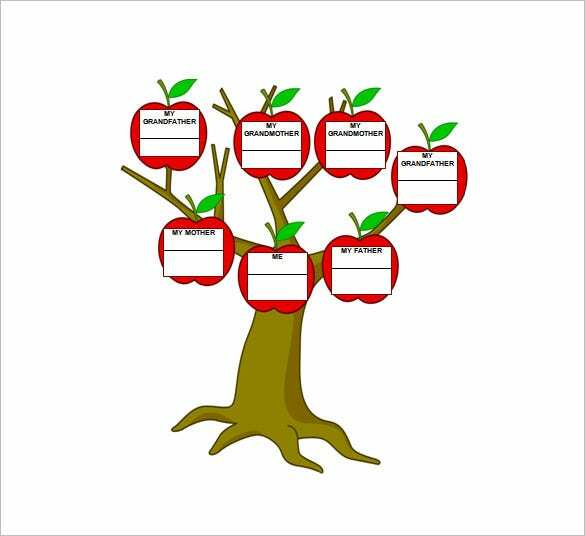 educationworld.com | This is a very cute third generation family tree and the apples offer the desired fun quotient. It starts with the kid, his mother, father and goes till his grandparents on both sides. 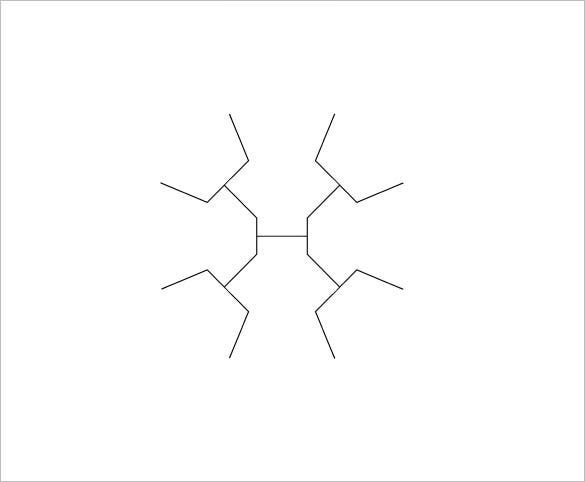 If you are looking for something different from the usual tabular family tree structures, this radial family tree would be handy. Here you have till the grandparents of the child and mom’s side and dad’s side are on two separate sides. 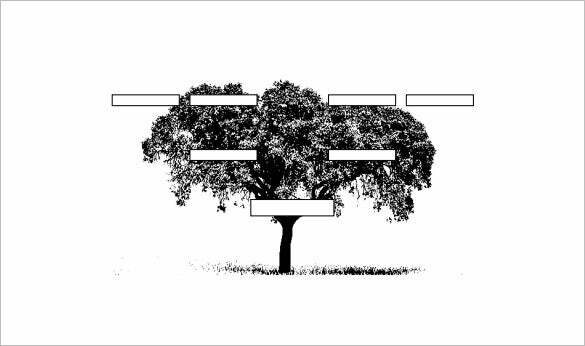 obituarieshelp.org | The lush tree at the background has added depth to the overall family tree chart. It covers 3 generations where you have the parents as well as grandparents of the kid from both maternal and paternal sides. 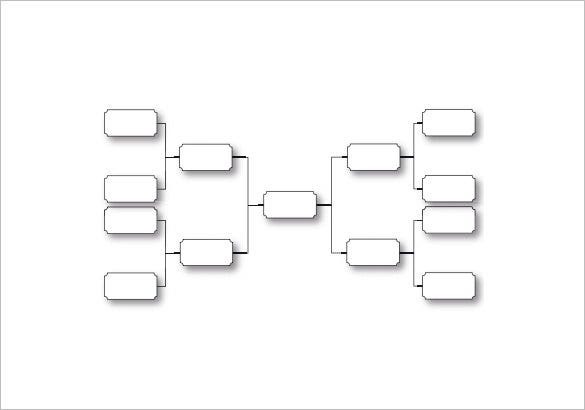 obituarieshelp.org | This is a simple three generation family tree chart which begins with the child and then goes to his father and mother and further to his grandmas and granddads on both sides. The samples offered by the Family Tree Templates are free to download in the preferred format. 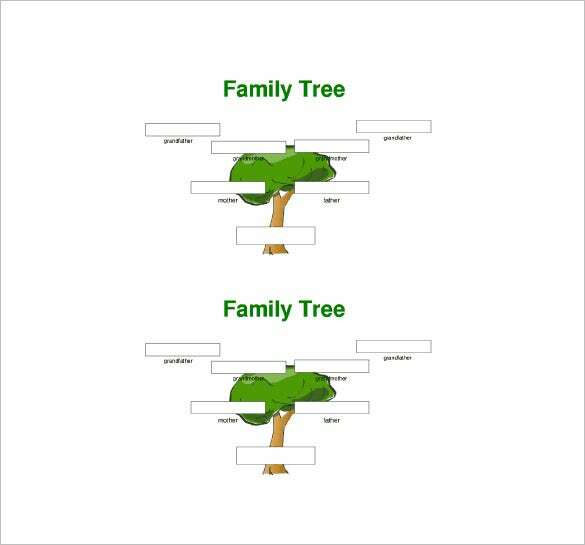 There are tools that can be useful to add creativity and emphasis on the family tree such as the colors, layouts and shapes selection.